Banking on our enriched industry experience, we are engaged in offering a huge gamut of Navigational Light. These high grade Navigational Light systems are widely appreciated for their technical Excellency and high reliability. 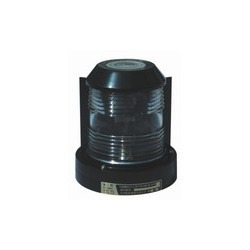 Our company is engaged in offering the most preferred range of Navigational Light Stern. 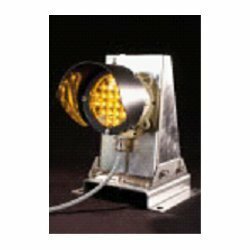 These Navigational Light 502 Stern systems are being designed and developed by using high grade basic materials, coupled with latest technology. We take into consideration the prevailing trends and standards of the industry and offer suitable range of Navigational Light 502 Stern. For all sea going vessels with a length of 20 meters or more. According to international regulations for preventing collisions at sea. 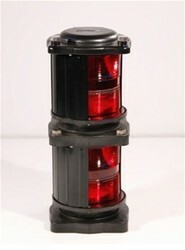 Vessel navigation signal lights for operating in darkness as well as navigation marks also. Navigation lights are also helps in order to prevent collisions between two or more vessels. With the help of our expert professionals, we have been able to offer a wide range of LED Range Lights. 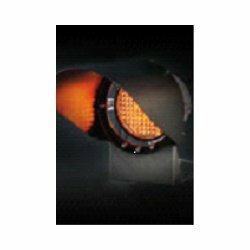 The LS 100 LED signal offered by us are designed in compliance with the set industry standards and norms. These LS 100 LEDs cater to the varied requirements of short and medium range directional lights like range and port traffic signals. 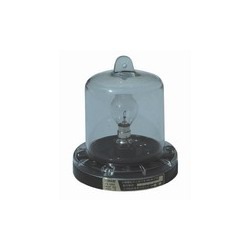 Moreover, these lights are designed using optimum quality to remain in tandem with set industry standards and norms. The High Intensity LED Range Light Signal is designed for applications requiring medium and long range directional light, such as range lights and port traffic signals. Looking for Navigational Light ?